Posted January 15th, 2019 by Sports Afield & filed under News. Reno’s biggest trade show the Safari Club International Annual Convention completed its 47th annual gathering which had been held on Jan 9-12 at the Reno-Sparks Convention Center. “The 2019 Safari Club Show in Reno was by far the best show we have ever attended. 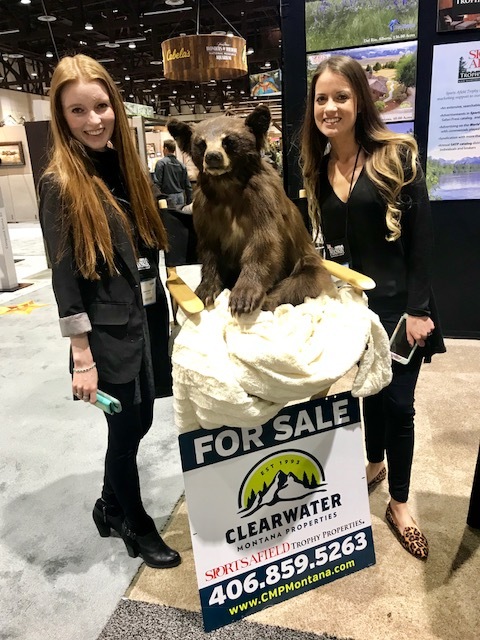 We felt the overall attendance was slightly down, but the QUALITY and number of good leads were completely off the charts”, said Thor Sichveland and Nick Dodge of Clearwater Montana Properties who were in the Sports Afield Trophy Properties booth. They shared that not 10 minutes into the show, a gentleman approached them on listing/selling his premier Ranch he has owned near Lima, Montana. In addition they were saturated with buyers. Over twenty buyer leads resulting in excess of $70 million. They had such a turn out that there were moments where they had lines waiting to see them! All in all the Convention was a great success! 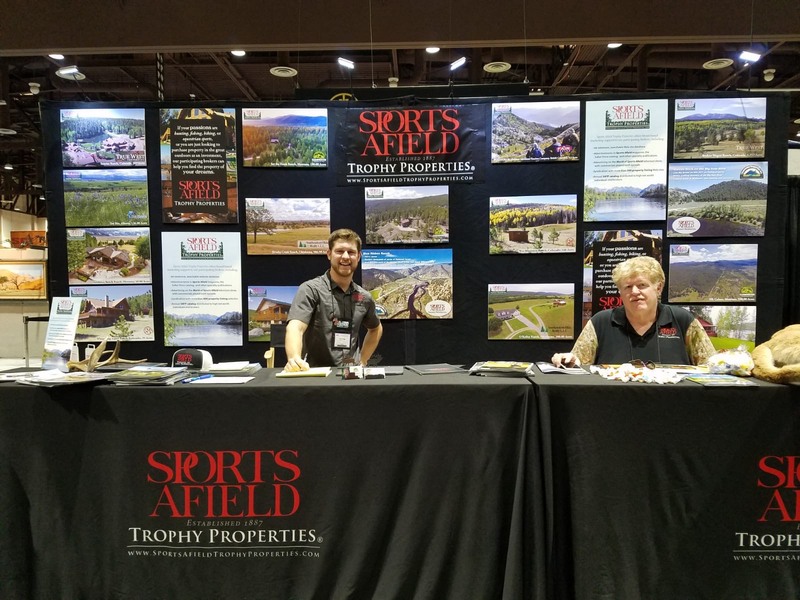 Sports Afield Trophy Properties will be at the Dallas Safari Club (DSC) Convention & Sporting Expo beginning January 17-20 at the Kay Bailey Hutchison Convention Center. We hope to see you there!